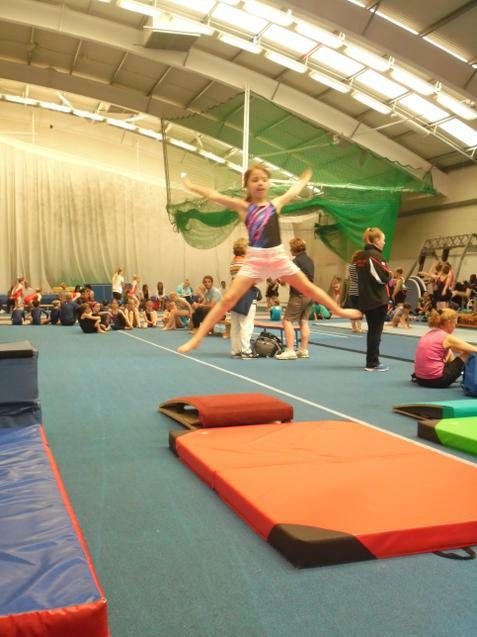 A team of year 4 girls represented Sefton Park brilliantly at the School Games. The team was greeted by an opening ceremony where they witnessed amazing Parkour and dance performances before a talk from a Team GB athlete. 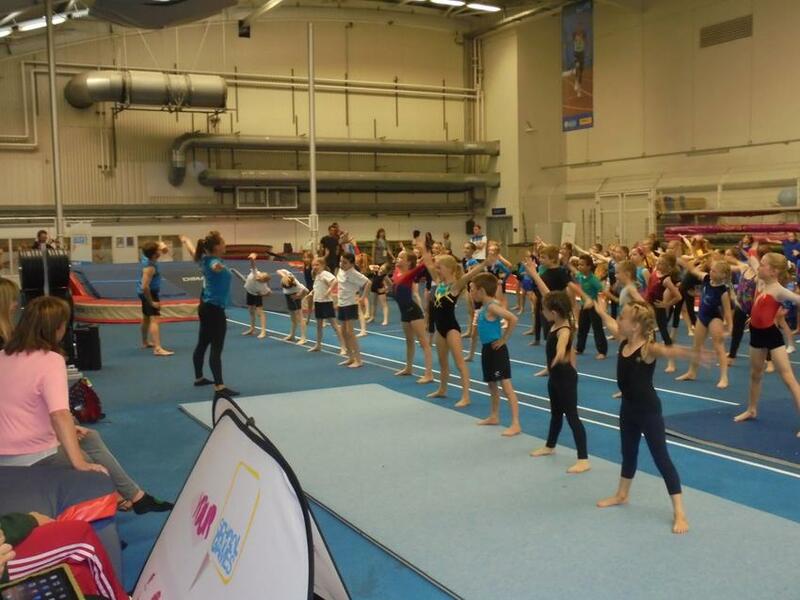 They then moved into the gymnastics centre where they took part in a warm-up led by a gymnastics coaching team, before being allowed time to practice on a floor space. 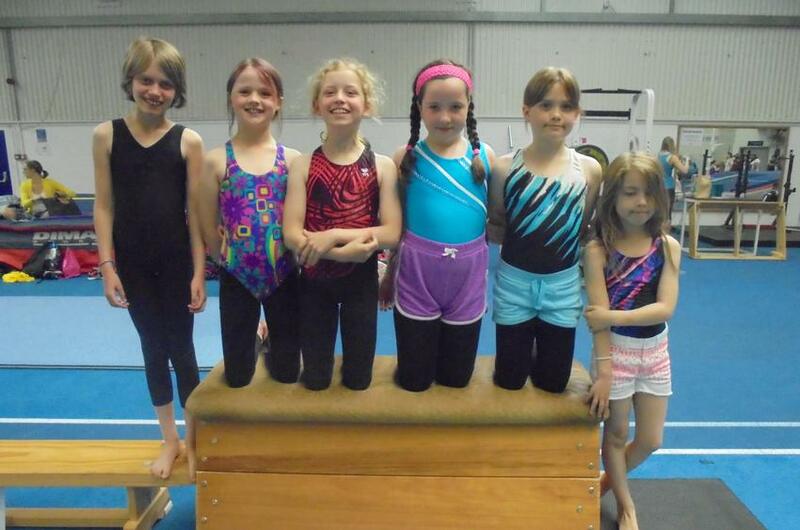 Each member of the group then completed well-practised floor routines before performing impressive vaults. 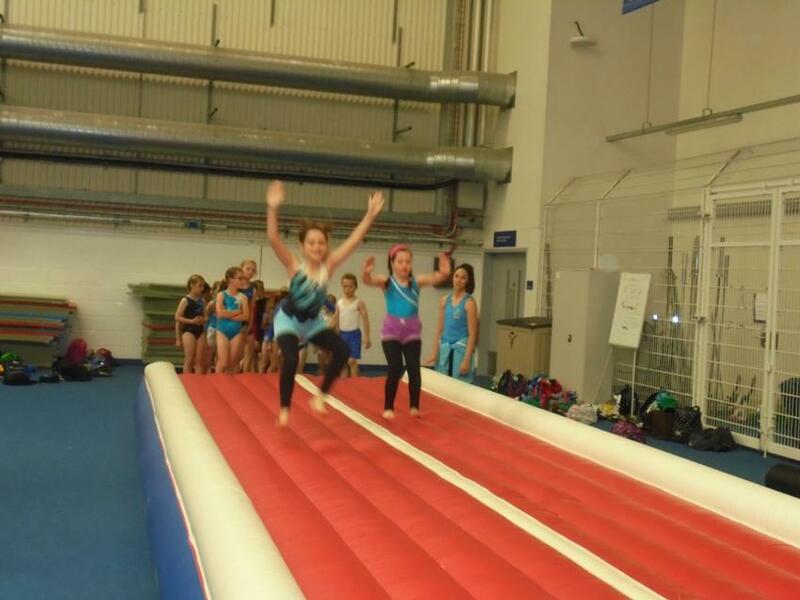 After competing, the girls had the chance to bound, hop and cartwheel down an inflatable track! We look forward to returning next year!